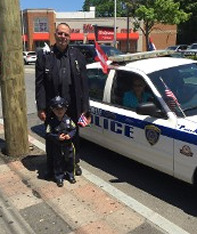 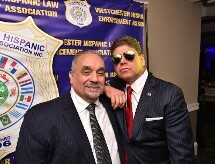 Welcome to the Westchester Hispanic Law Enforcement Association Website..................Please support our sponsors, Residential Home Funding Corp., Bayrasli Law Offices, Dr. Dominick Artuso, M.D., Tompkins Mahopac Bank, Don Coqui, and Old Iron Management. 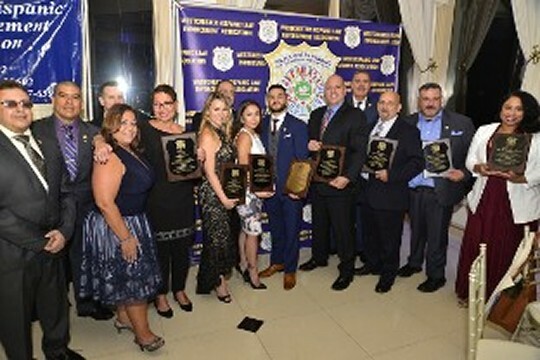 Become a member today and get 10% off Auto insurance and 5% off Home insurance, provided exclusively by Liberty Mutual for all of our Law Enforcement and Associate members. 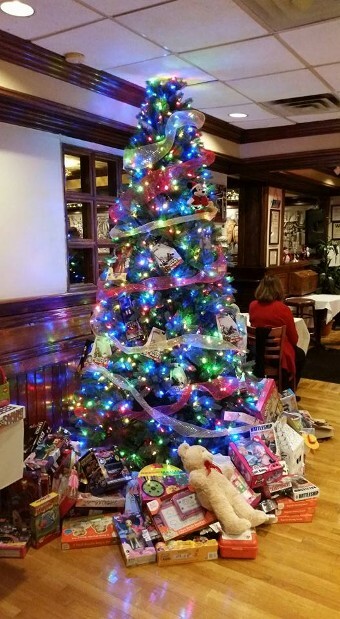 Also, all members and their families get huge discounts from Raymond Opticians. 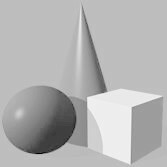 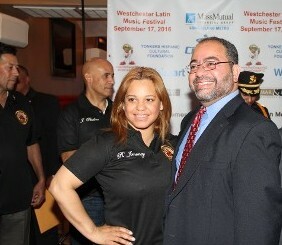 Go to our " Sponsor " section for more info......Follow us on Facebook for more community events in the near future...... 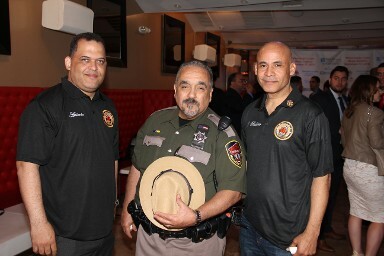 Check out our site for newly updated events and Job Opportunities. 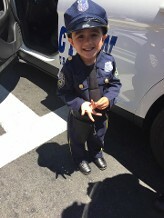 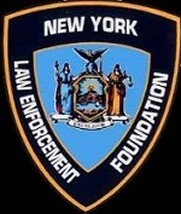 and help create the future leaders of Law Enforcement. NYLEF SCHOLARSHIP APPLICATIONS ARE NOW AVAILABLE. 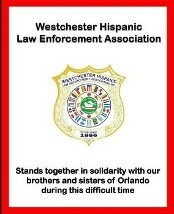 PLEASE FOLLOW THE INSTRUCTIONS CAREFULLY. 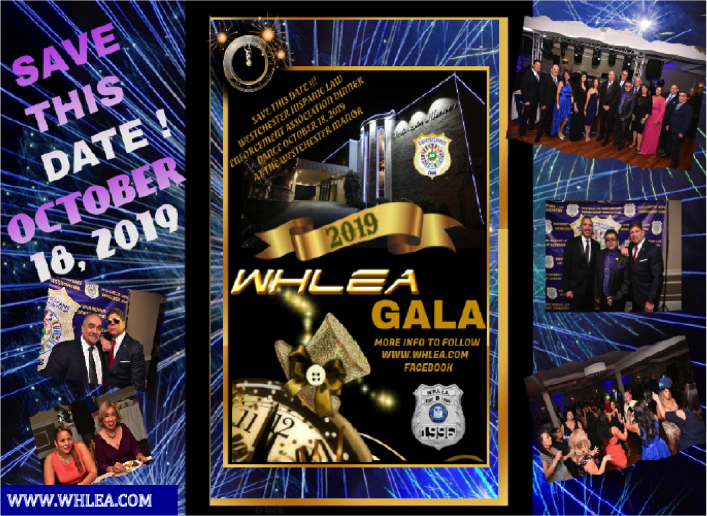 WHLEA'S 2nd Annual Gala was SOLD OUT ONCE AGAIN!!!!! 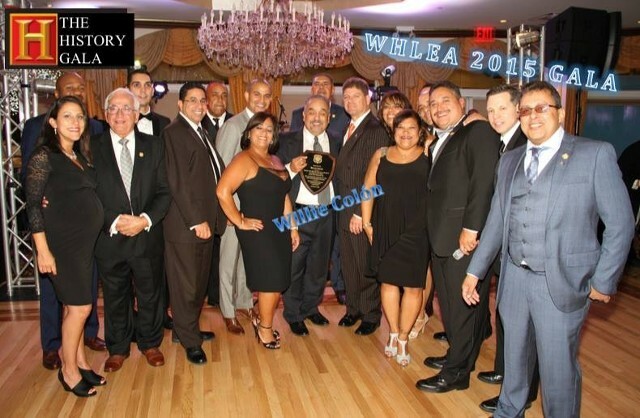 W.H.L.E.A. 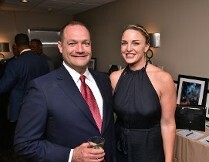 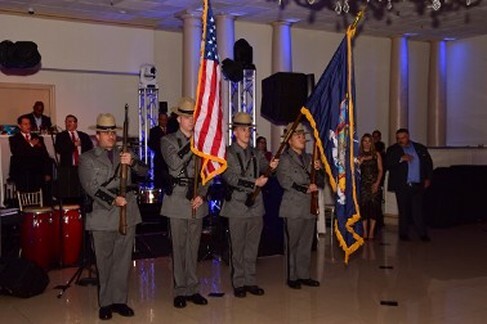 's 21st Annual Scholarship Dinner Dance was a success! 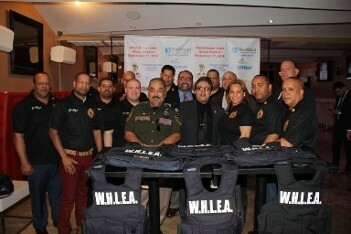 DISASTER RELIEF. 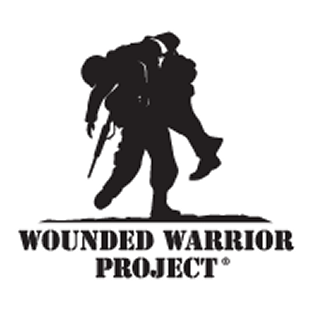 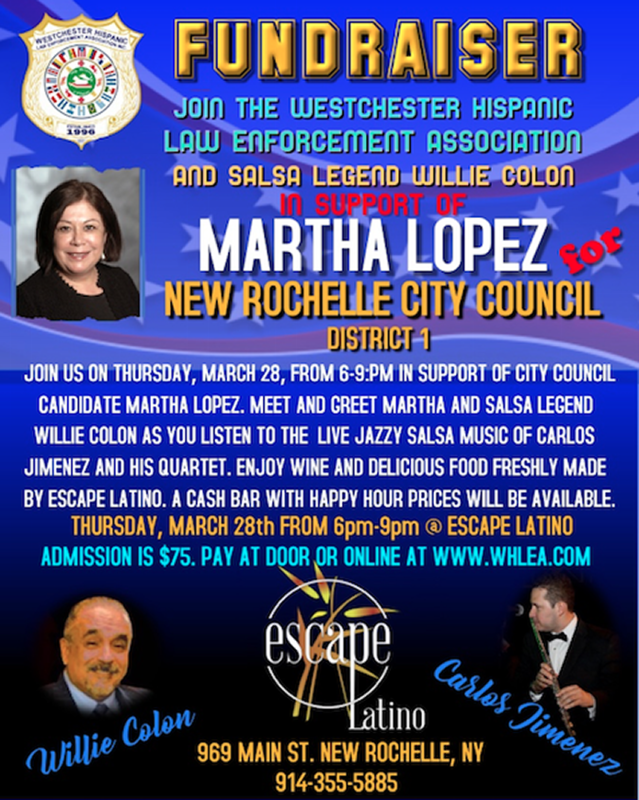 JOIN US FOR A GREAT CAUSE. 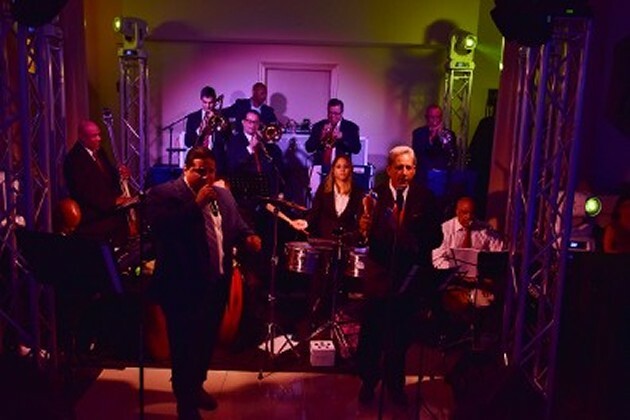 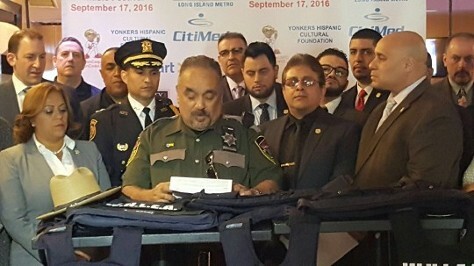 YONKERS HISPANIC CULTURAL FOUNDATION FOR DISASTER RELIEF FOR PUERTO RICO. 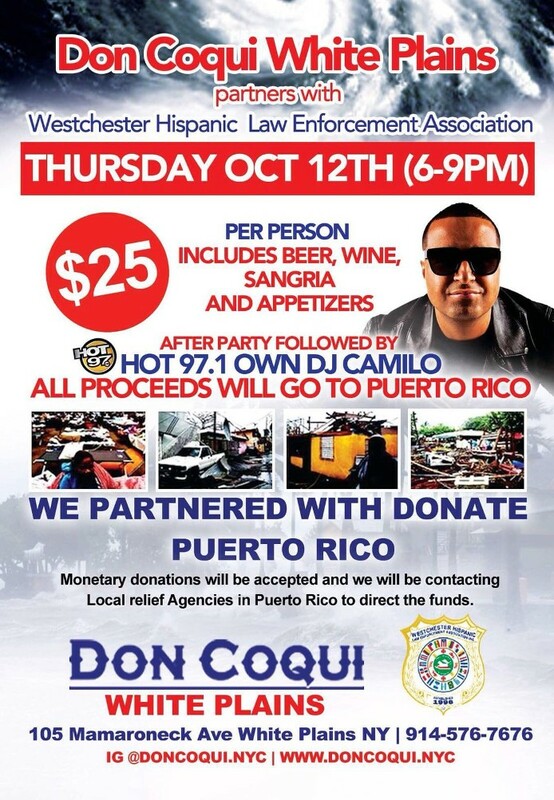 CLICK THE IMAGE BELOW FOR MORE INFO ON HOW YOU CAN HELP. 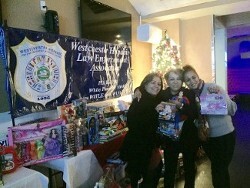 ANOTHER WHLEA TOY DRIVE SUCCESS STORY !!! 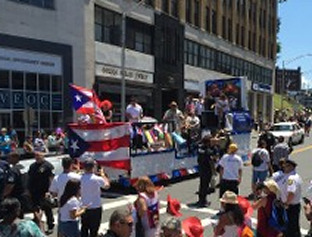 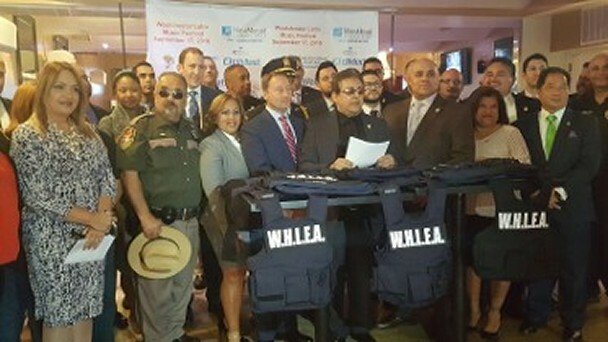 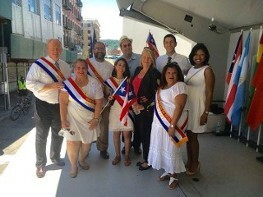 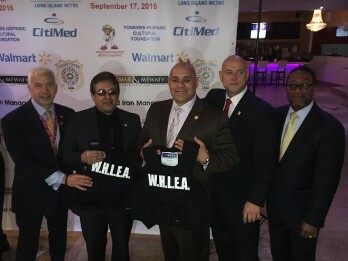 WHLEA JOINS FORCES WITH THE NEWLY CREATED YONKERS HISPANIC CULTURAL FOUNDATION, (AKA, YONKERS HISPANIC DAY PARADE) TO BRING BACK THE PARADE AFTER 3 YEARS OF NON ACTIVITY. 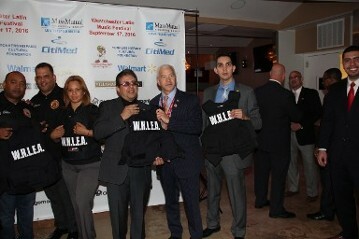 This is How WHLEA does it!!! 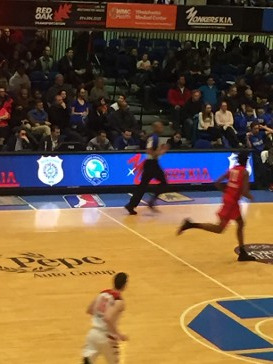 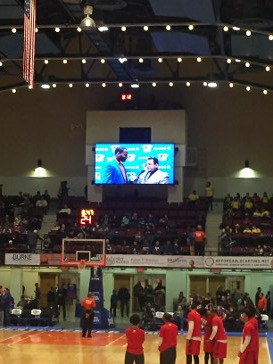 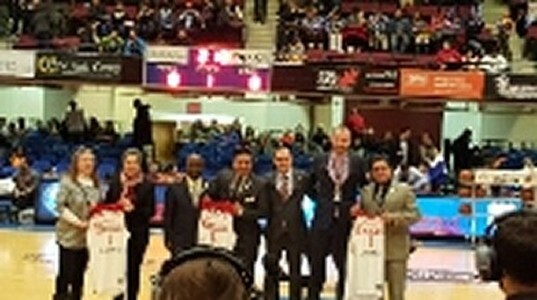 WHLEA Honored by The Westchester Knicks for their Dedication to the community on January 22, 2015. 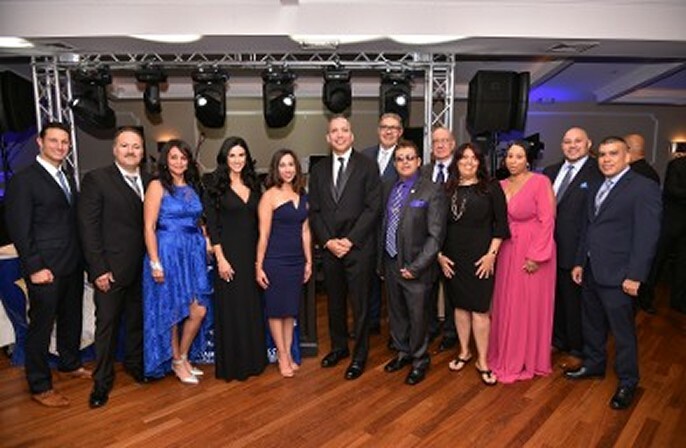 Congratulations to our Board for a job well done! 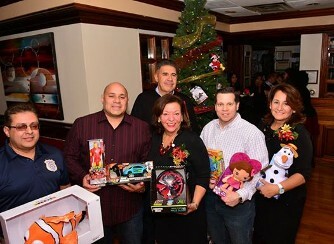 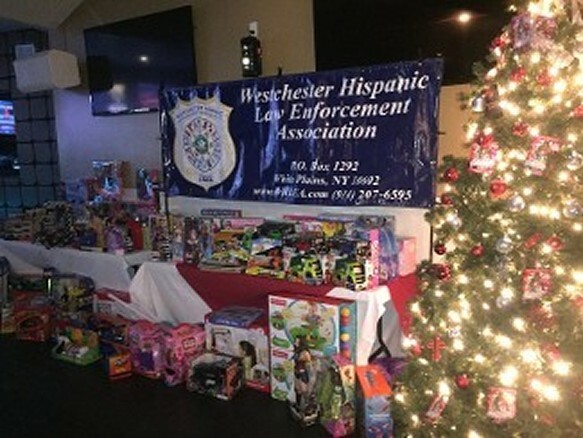 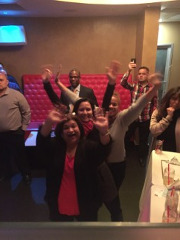 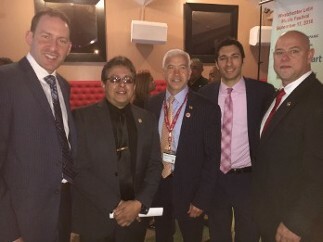 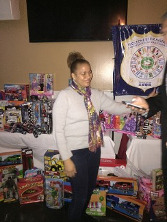 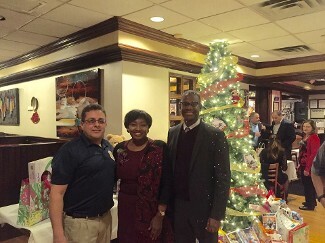 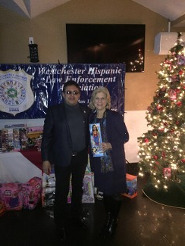 WHLEA Joins forces with CitiMedical, Residential Home Funding, The 100 Hispanic Women, and The Westchester Hispanic Chamber of Commerce at Dia y Noche, Donating hundreds of dollars in Toys for children this past Christmas! 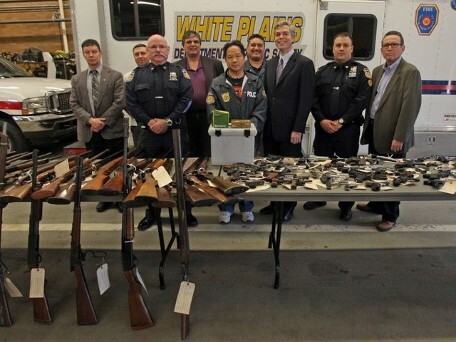 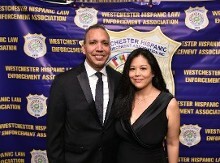 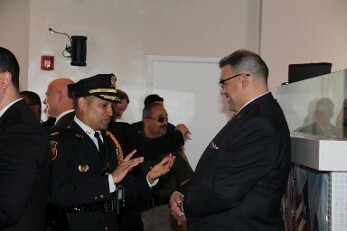 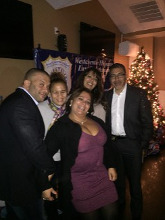 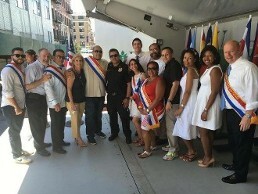 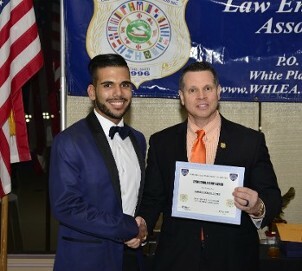 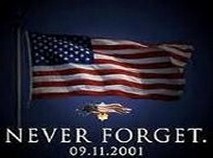 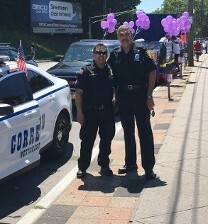 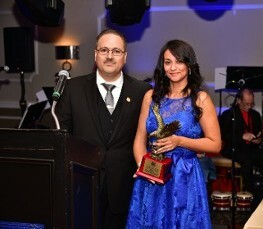 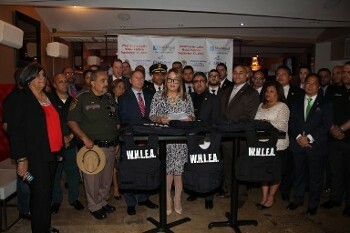 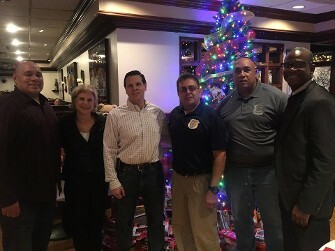 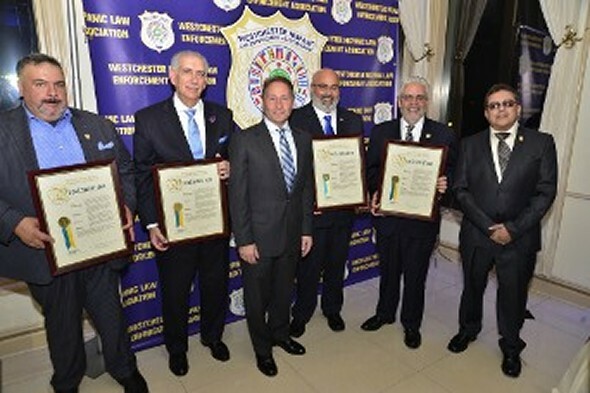 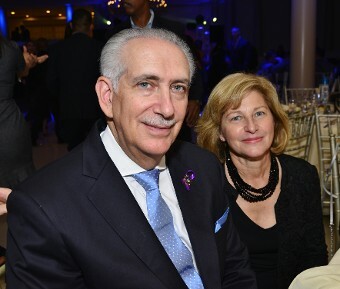 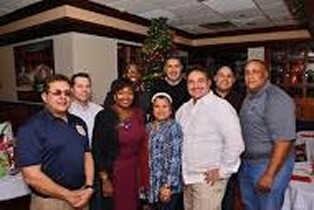 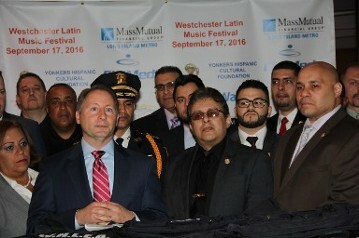 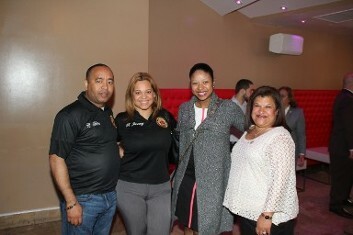 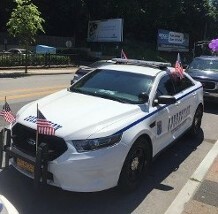 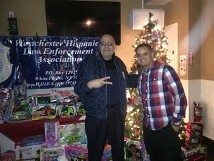 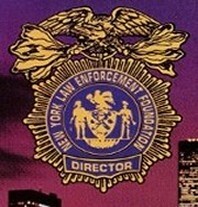 Westchester Hispanic Law Enforcement Association, Inc.